A word of warning: this is NOT a plant-based talk. Clean meat is a concept that seems to be quite divisive to the vegan community. To me personally, it is an incredibly important topic, and it’s with great pleasure that I can introduce, for the first time, a podcast guest who’s on the front lines of research into this technology. Tom Ben-Arye is not an entrepreneur, so you won’t hear many tips on how to build a business in this talk. But he’s a Ph.D. candidate and an advisor to the Modern Agricultural Foundation, and he’s working on something that has the potential to change entire industries… and our entire food system, when you get right down to it. 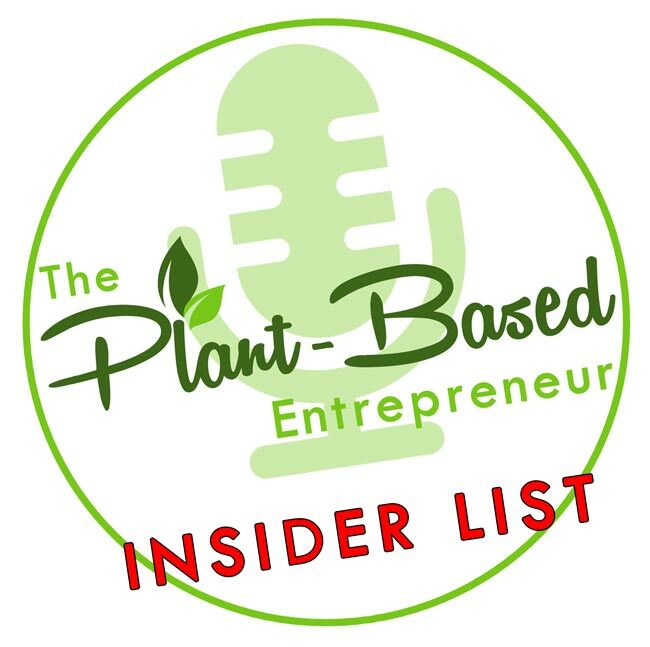 This interview is about the foundation of future business – about the science and technology that can bring us a lot closer to feeding the entire world without relying on animals. And, since it comes less than 24 hours after the human race launched an electric car at Mars, just because we can, it’s also about technology that may one day be as common on our spaceships as it is in our kitchens. It’s a glimpse of the future… the kind of future this show was meant to discuss. 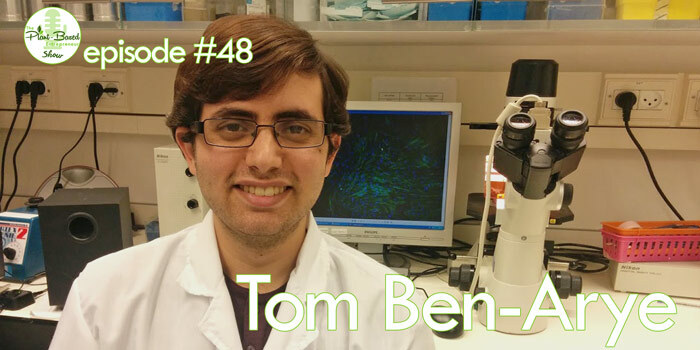 [03:13] Tom’s work as a clean meat researcher in Israel and how, as a vegan, his desire to solve problems for animals drove him to enter this field. [07:02] Veganism in Israel – is the good news true? [10:17] Tissue engineering and clean meat 101 – a plain language version of the steps involved. [20:28] It still comes from an animal, right? Is that a one-off? [22:53] The ultimate plant-based goal. [23:38] So how big is a piece of clean meat? [25:22] Back to the future – the history of interest in clean meat (and fish) research and advances in the field. [28:59] Making clean meat available and getting it to market – it’s all about collaboration. [31:24] The clean meat community – are they vegans? [32:56] Possible types of clean meat products that may come. [35:56] Clean meat and fish … what about bug burgers? [37:43] The health benefits of clean meat – swapping out with Omega 3 fatty acids and supplements. [39:35] What about food engineering and GMOs? [41:09] Who is going to eat clean-meat, including findings from initial social science research. [42:43] It’s all in a name – in-vitro, versus lab-grown, versus cultured, versus clean meat. [44:42] Reactions from industry sectors to clean meat. [47:50] Support offered by the Modern Agriculture Foundation in Israel. [49:16] Chinese investment in Israel clean meat – is that true? [51:02] Opportunities for employment and entrepreneurs in the clean meat sector. [52:13] Tom’s revolutionary vision for the future – plant-based will come out on top! [54:28] Changing societal attitudes to animal rights and animal abuse by changing what people eat.